and a sense of fun? Boston Terrier Rescue of Western Washington (BTRWW) is a non -profit organization dedicated to taking in unwanted, neglected, and abandoned Boston Terriers, and rehabilitating them and placing them in new permanent homes. 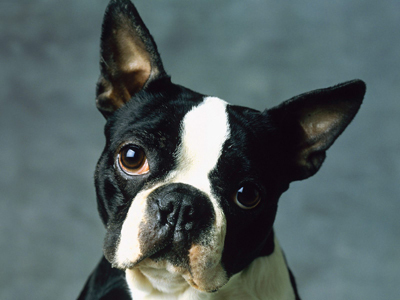 We also care for senior/hospice Boston Terriers and educate the public about responsible dog ownership in the selection, care and training of dogs. We began serving Bostons in 2005 and became a non-profit in 2016. BTRWW works cooperatively with Seattle Purebred Dog Rescue (SPDR), breeders, animal shelters, breed clubs and individuals to accomplish BTRWW's purpose. BTRWW is operated entirely by volunteers and through donations. BTRWW is a non-profit 501(c)3 organization, as well as a registered charity in Washington State. Donations may be tax deductible. The Just Dog Breeds "Dog Rescue Award" is awarded exclusively to breed rescue groups as recognition for their hard work and kindness towards dogs. - and thank you for giving a boston a second chance!